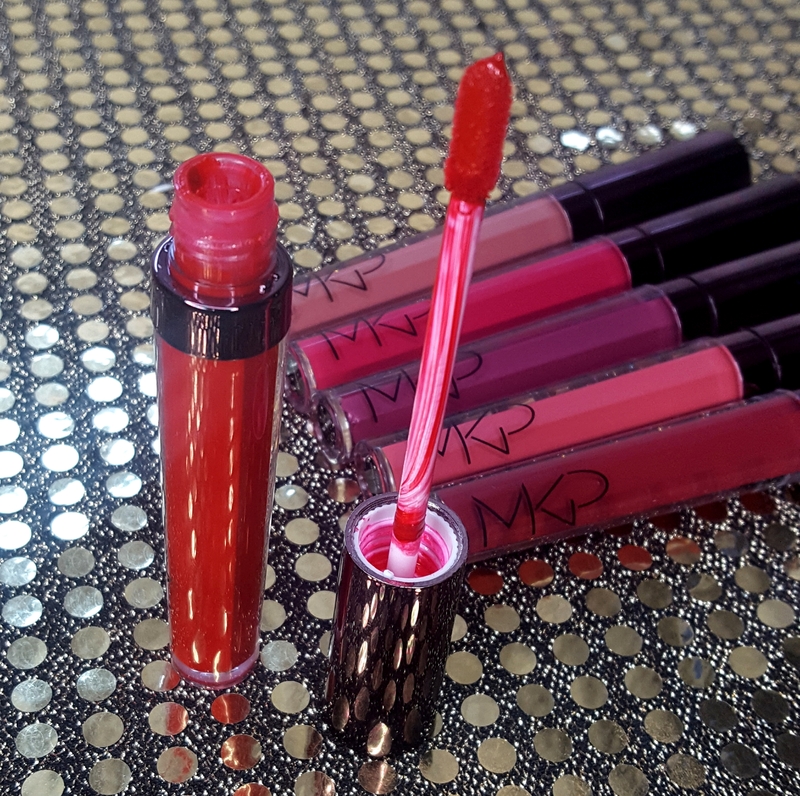 So recently I have been playing around with a few matte liquid lipsticks from Makeuprevue. Their products are all cruelty free, vegan, and gluten free. All of which sounds great, but how well do they perform? The packaging is really neat and the wand itself is quite convenient when applying the product, it’s actually very flexible as well. At first I wasn’t so fond of the thought of it being flexible, I thought it would break, be flimsy, or not apply the product like it should. It actually works just fine. As for the product itself, it has no scent to a faint chemically batter scent (No scent once you apply). When applying it feels like a very thin, almost watered down, oil. This isn’t a bad thing, it actually feels nice and it’s not runny so it’s really just the way it feels. 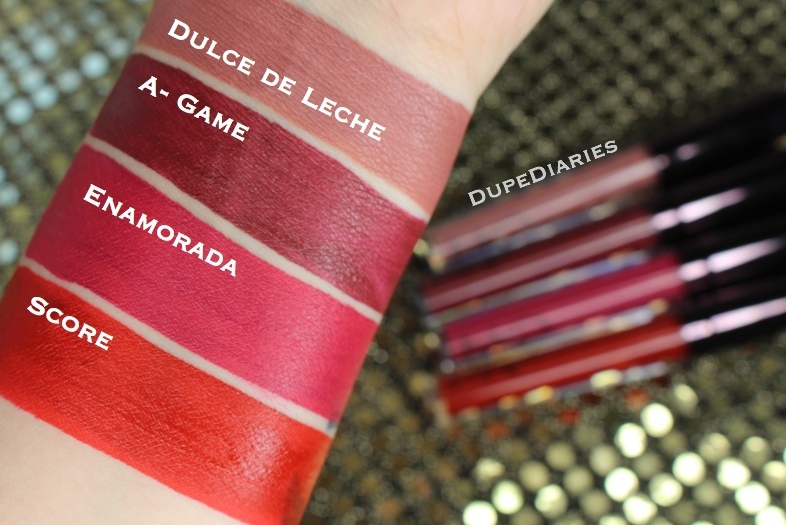 Above are swatches of the matte liquid lipsticks. These shades all dry down matte (It takes about 30 seconds for them to completely dry down, but once they do they stay in place). You can probably tell just from the photo that the purplish shade (A-Game) is a bit more streaky than the rest. 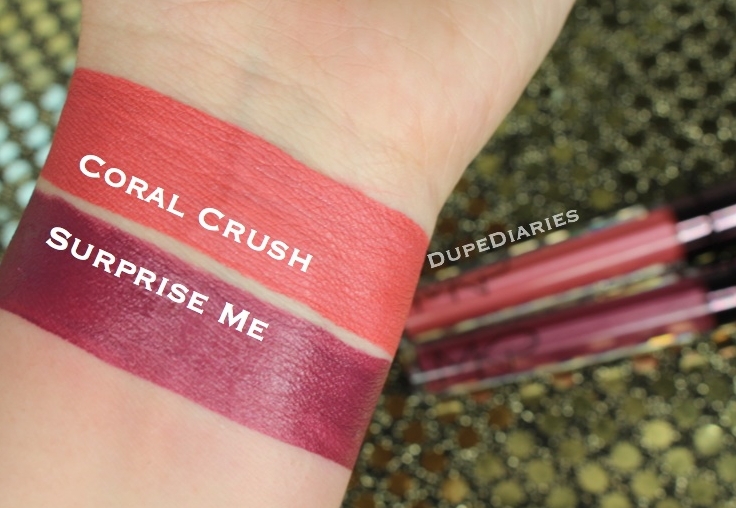 Both purplish shades I received (“A-Game” and “Surprise Me”) weren’t as opaque as the rest. Personally I don’t think that’s much of a shock because that’s a common downfall of most red and purples in any brand. Layering either of them doesn’t make them feel any heavier or perform any different than the rest. As for the two shown above, these are also matte, however they have a tiny bit of glitter to them which is a lot more noticeable in the tube. Each shade is really gorgeous and comfortable. None of them dried up my lips, they’re very lightweight, none of them crack/crumble, there is no discomfort if you decide to pack on another layer, and it lasts all day (removing them isn’t too difficult, the one I had the hardest time taking off was “Score”). The only real downfalls I found were the bit of streakiness “A-Game” and “Surprise Me” as well as the stick each of the liquid lipsticks have at the beginning when they completely dry down (The liquid lipsticks are a bit sticky at first but this does eventually go away, and faster if you lick your lips a few times). 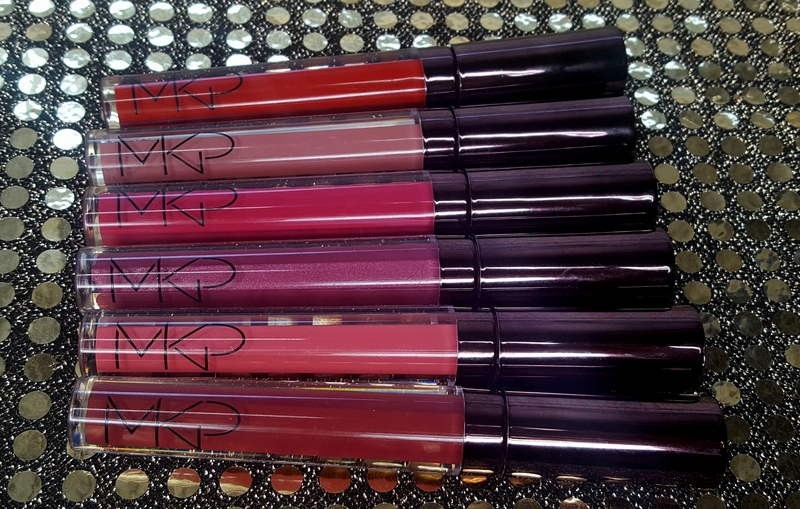 Overall, I think these are really great and comfortable liquid lipsticks to try especially if you’re looking for something to last you all day.